If you heard about the option to fly ‘glass’ or ‘steam-gauge’ when you first started flying you probably had little clue what these actually meant. When comparing technically advanced aircraft (TAA) to those installed with analog instruments the difference is clear. With many flight schools equipped with advanced aircraft, what happens when the first job outside your training isn’t on a digital aircraft? The journey into the world of flying can be a vastly different experience for new student pilots entering training. A humble local aerodrome can have limited aircraft choice compared to a large general aviation airport. And if you train with a larger school—perhaps through a university or training organisation—you may have access to fleet of well-equipped aircraft. Over the past decade, technically advanced aircraft equipped with digital glass cockpits have become increasingly prevalent with analog instruments phased out in favour of reliable computer-based instrument displays. The technology behind the instrument systems can provide sophisticated capabilities similar to that of a commercial jetliner. It’s no longer just a simple auto-pilot setup in light aircraft that holds direction and sometimes altitude. Things like GPS, moving map displays and even a flight management system (FMS) can manage en-route and approach phases of flight; features that are available at a pilot’s fingertips and are becoming very much the standard. Couple those features with terrain awareness, traffic advisory systems, taxi navigation—even enhanced flight vision systems which use infrared to turn night into day—and you have an array of tools which can contribute to unprecedented levels of situational awareness. Whether that choice is afforded can be a misnomer due to the non-negotiable nature of aircraft availability at a flying school. 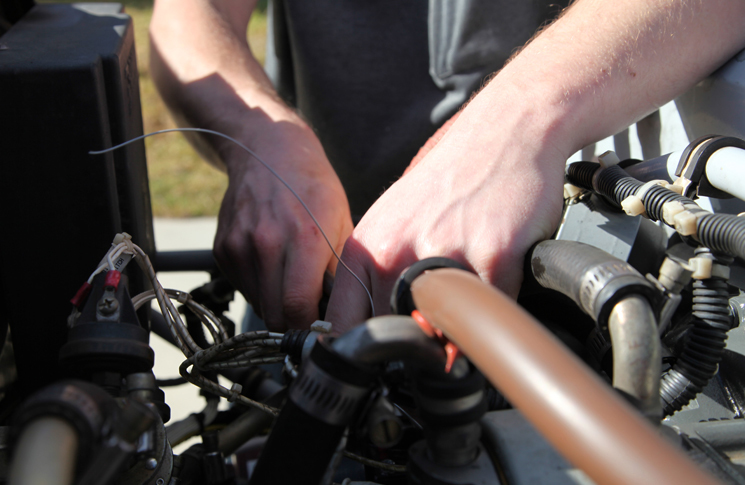 But even on the same aircraft model, changes to instrumentation can have a profound effect on the pilot’s perception. While the information reported by the system is similar, the delivery method and interpretation can be very different—especially in creating a mental model of what an aircraft is doing. In Melbourne, research at Swinburne University of Technology aims to further work on student pilot training and gain better insight on what safety implications this common situation poses. Researchers at Western Michigan University (WMU) in the United States studied such effects on students who had previously undertaken instrument flight training in advanced digital trainers. 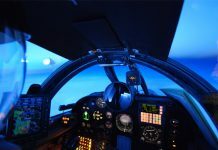 Pilots who then flew in analog simulators during the research showed some level of difficulty converting between instrumentation types and demonstrated the potential for technical skills to degrade when transitioning. Digital instrumentation tends to have far more data components feeding into a computer—this generates a massive volume of data and is then processed and presented to the pilot. This differs from the various analog gauges and dials where it’s up to the pilot to interpret the overall situation. Also, cockpit workflows between differently equipped aircraft are entirely different exercises when you are navigating through airspace and communicating with other aircraft and air traffic control. 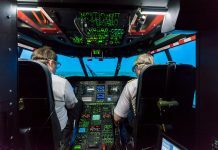 The Swinburne study—along with work at the University of Melbourne—is also helping Australia’s Defence Science Institute (DSI) to investigate human factors and performance issues relating to the move between different kinds of cockpits and instrument arrays. Under the guidance of Dr Newman, PhD research student Sravan Pingali is using eye-tracking technology to test volunteer pilots on both fixed-wing and helicopter simulators. This allows the research team to track the gaze of pilots and determine how pilots are scanning their instruments. ‘The scanning patterns they have been trained to carry out are quite different. This enables us to tell if they are doing the right thing when flying with instruments they are less familiar with,’ says Pingali. The scan technique is especially important during instrument flying, as this becomes the sole reference to an aircraft’s attitude and performance. WMU’s study shows performance deviations increased and were observed during both the cruise and approach phases of flight. Exposure to different aircraft could be potentially valuable hours logged—however, the jump from analog to digital seems less demanding on cognitive performance than digital to analog. But errors in instrument flying should not be confused with a general lack of skill. Flight training should ideally expose future pilots to a variety of situations to equip them with the skills necessary to handle aircraft appropriately. Similarly, employers should consider the appropriateness of their experience and recognise any requirements new pilots might have in gaining a deeper understanding of the human factors surrounding a transition between cockpit types. As technology continues to infiltrate the cockpit, there will be ongoing improvements generating and integrating more data available to pilots. 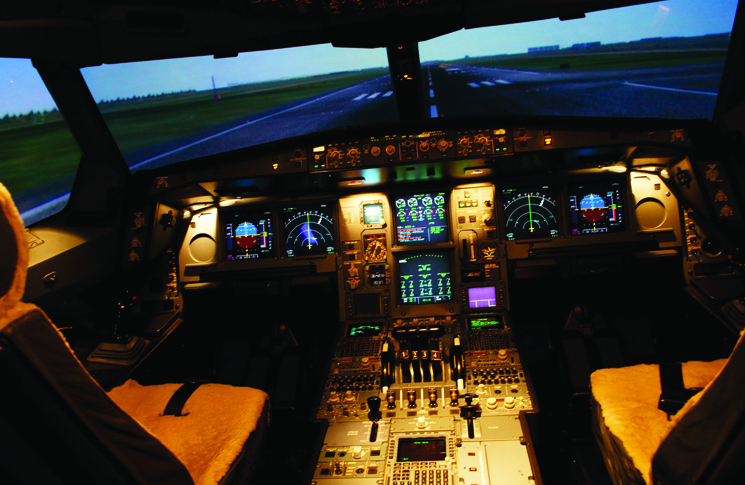 Other safety implications are ensuring that training capitalises the features such advanced systems can provide, and an appreciation of the required programming for automation in the cockpit. 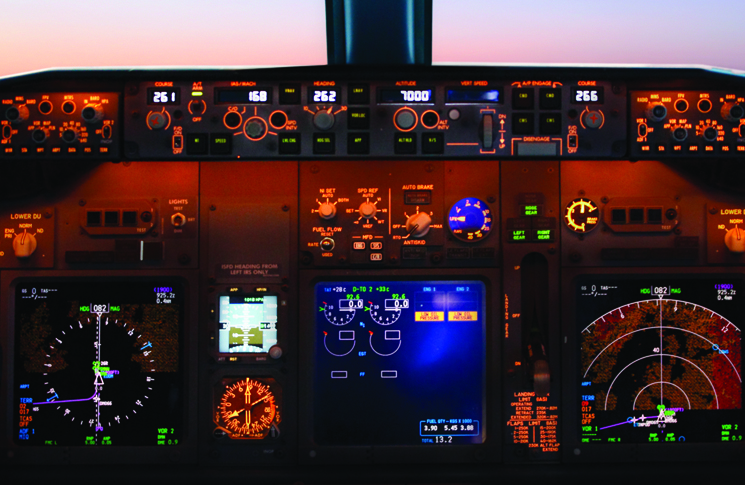 Information gathered during these various studies can help to improve safety overall and have wider benefits on pilot training and cockpit instrumentation. Apart from stick and rudder skills, a pilot has the responsibility in any aircraft to be familiar with the specific systems on-board and what they are capable of. While many newly licensed commercial pilots may go on to see the flight deck of a commercial jet, most will experience the analog fleets around the country. The transitions between digital and analog could become more prevalent given the wide variety of flying equipment available. And as a rookie pilot, they’re both invaluable skills to have. The Digital to Analog Risk: Should We Teach New Dogs Old Tricks?